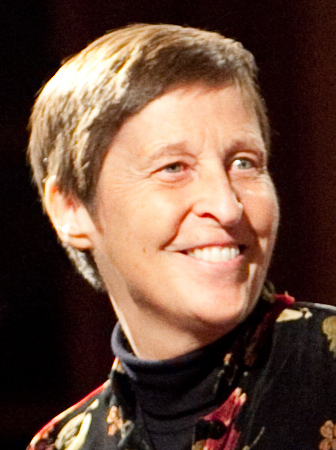 Dr. Gwyneth Walker (b. 1947) is a graduate of Brown University and the Hartt School of Music. She holds B.A., M.M. and D.M.A. degrees in Music Composition. A former faculty member of the Oberlin College Conservatory, she resigned from academic employment in 1982 in order to pursue a career as a fulltime composer. She now divides her time between her childhood hometown of New Canaan, Connecticut and the musical communities of Sarasota, Florida and Randolph, Vermont. She is the recipient of the Year 2000 “Lifetime Achievement Award” from the Vermont Arts Council as well as the 2008 “Athenaeum Award for Achievement in the Arts and Humanities” from the St. Johnsbury (VT) Athenaeum. Walker's catalog includes over 300 commissioned works for orchestra, chamber ensembles, chorus, and solo voice. A special interest has been dramatic works that combine music with readings, acting, and movement. The music of Gwyneth Walker is published by E. C. Schirmer (choral and vocal music) and Lauren Keiser Music (orchestral and instrumental music).